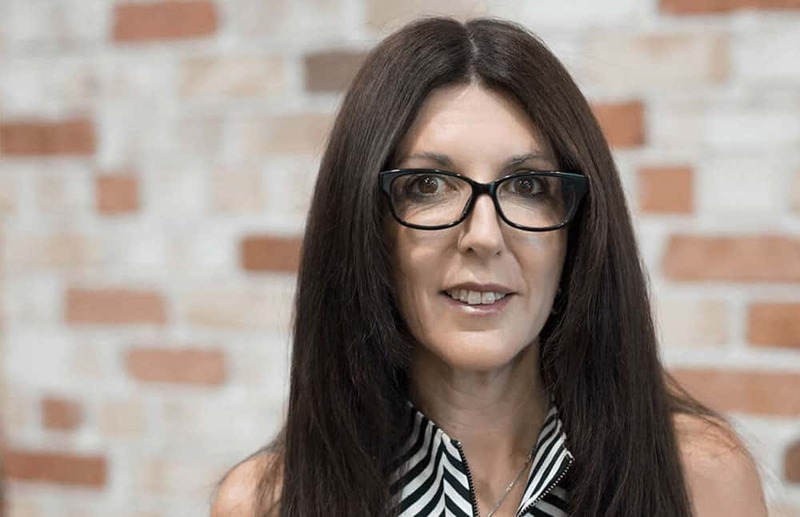 Attaining a Bachelor of Business in Accountancy at Griffith University, Katrina then qualified as a Certified Practising Accountant during her early working career. She worked in Audit and Insolvency with Ernst & Young on the Gold Coast, then as Financial Accountant with RP Data. Katrina made the move to Sydney and then took on a Management Accountant role at Unilever Ltd as part of their North Rocks operation. A move back north was then on the cards where Katrina joined the Brisbane Airport Corporation as Finance Manager. This position gave Katrina the opportunity to be highly involved in the airport sale handling much of the privatisation and due diligence process. She then moved to local company Global Food & Wine while also raising a young family and is now the Group Accountant for HTG, a position she has held since 2008.